COLUMBIA, SC (WIS) - Just days after Virginia College closed its doors nationwide, one college in the Midlands is reaching out to students looking to finish their quest to obtain a degree. Benedict College is holding an informational session on Friday, Dec. 7 at the Gressette Building from noon until 3 p.m. The building is located on the corner of Oak and Taylor Streets. 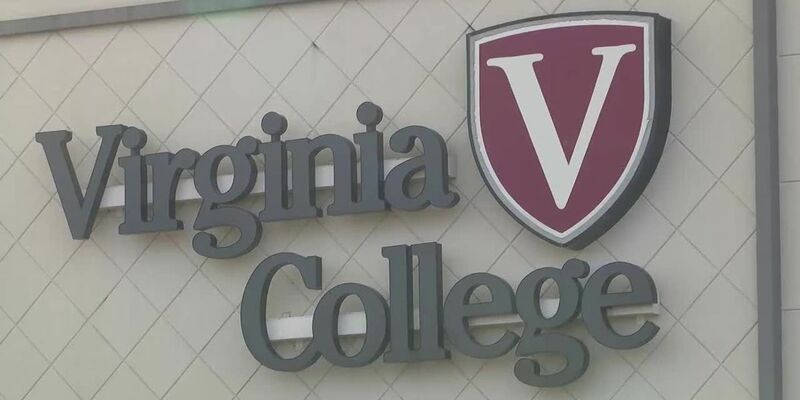 Virginia College students are asked to bring their transcripts to the event.